A Great Event is going to be even GREATER… Thanks to people like YOU! 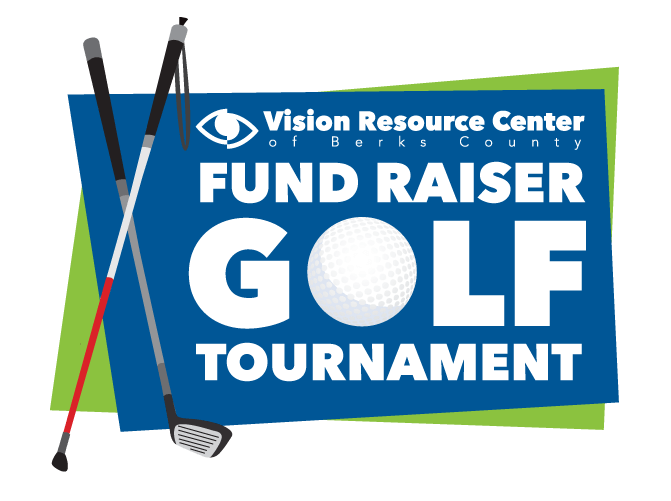 Plan to join us on April 18, 2019 at Crowne Plaza Reading for Vision and Hearing Expo, Berks County’s one stop vision and hearing event. 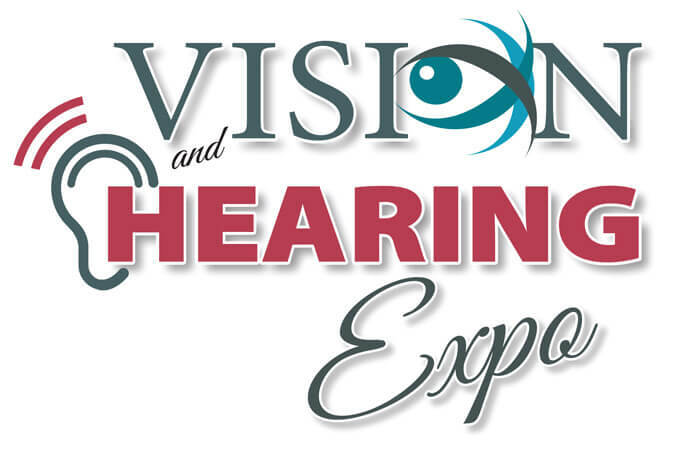 Vision and Hearing Expo is Berks County’s premier one-stop experience for brand new and exciting vision and hearing focused trends and technologies. Throughout the day, educational seminars and hands-on demonstrations related to low vision management, hearing loss, caregiver understanding and more will be offered. Vision and Hearing Expo is for you, your family members, friends, caregivers and anyone who wants insight regarding hearing and vision services, technologies and education related to all aspects of hearing and vision. Admission and parking are all free. Don’t miss out on this opportunity of the year!